Improving your pool with new plaster and new tile makes a huge difference in the appearance. With our standards for re-plastering and the choices for new tile today, we can give your pool area a wonderful MAKEOVER. 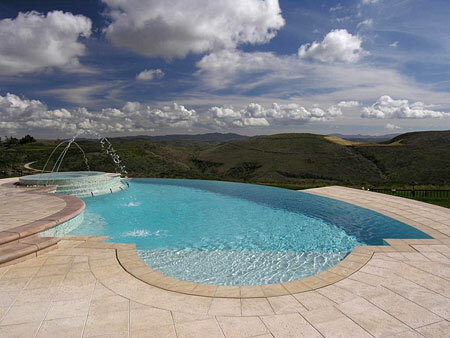 We have a large selection of pool surfaces to choose from. We offer conventional plaster that is durable, beautiful and long lasting – in a wide array of colors. Today, we offer a fantastic exposed pebble finish that looks beautiful. We have a vast array of color choices too. With exposed pebble finish, you can get the look you want. Beadcrete is a new pool finish that has a lot of our customers excited! It is very attractive and durable. More about our pool finishes here.